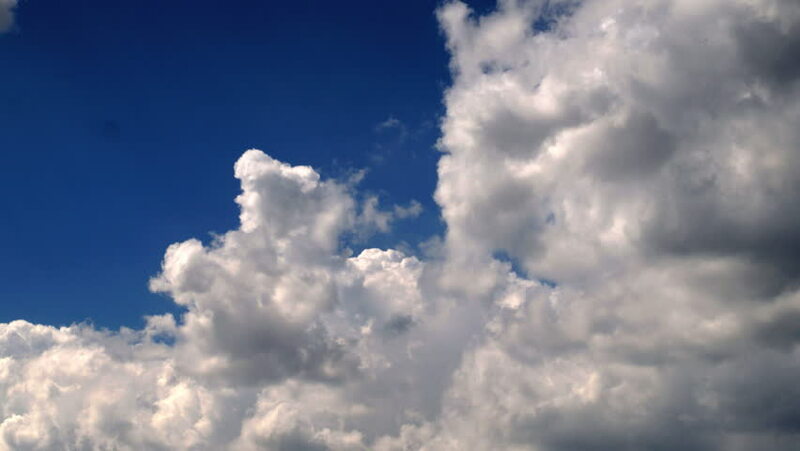 hd00:20Time lapse of white puffy clouds in a deep blue sky. 4k00:33Cloudy sky as a background or backdrop. A moving sky background with clouds. Perfect fo start or end credits.